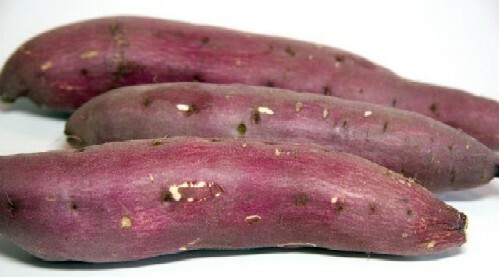 "In Texas we grow sweet potatoes 5 times larger than that!" The irritated Scotsman replied " Ah but we just grow them for our mouths!... not for...." somehow he controlled himself.